I remember on a school trip going to a dairy farm where they showed us the process of milking a cow using modern methods, then came the part that as school kids made us giggle amongst ourselves and caused our teacher to frown. "Now we are going to ask for volunteers to come and squeeze the teat to get the milk out". What followed afterward would now get a school into a lot of trouble and possibly shut the farm down. The milk we had, after a long hard struggle and leaving the poor cow with sore teats, was poured into a glass and passed around so everyone could now partake in having a sip of this pure 100% untreated, warm cow’s milk. It would now be known as the glass of death. Spice up your life with a restaurant style curry and relax after with a glass of red wine. Why not make this award winning Granola recipe from lemonkerdz. January 24th is National Peanut butter day. Get ready by preparing your own delicious homemade peanut butter. Try some of lemonkerdz delicious recipes online. My dad used to be a milkman running around Sheffield in an Express Dairy 3 wheeled electric milk float that contained Gold Top milk bottles. Milk in its purest form. Now you can look high and low in every possible chain of supermarket and you will not find anything like what was once bottled and dropped onto the doorsteps of the English homes at 4 a.m. in the morning. Was my dad as bad as the drug pushers, offering unpasteurized milk? 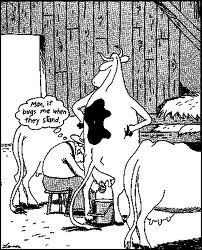 Let’s consider why milk is pasteurized. Is fresh unpasteurized milk dangerous? 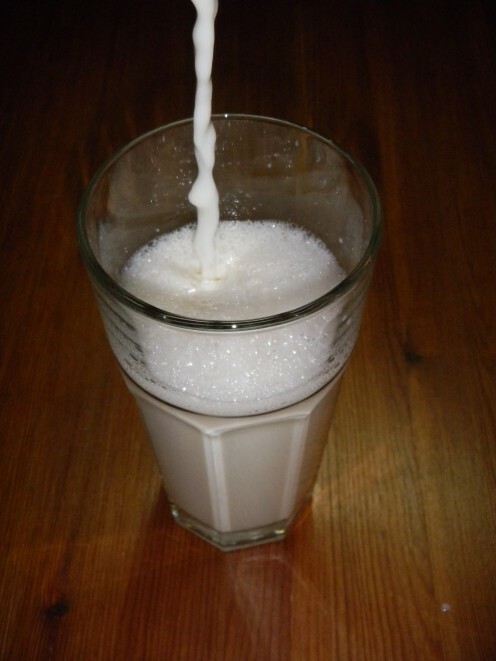 Who invented pasteurization And how can you do it at home. 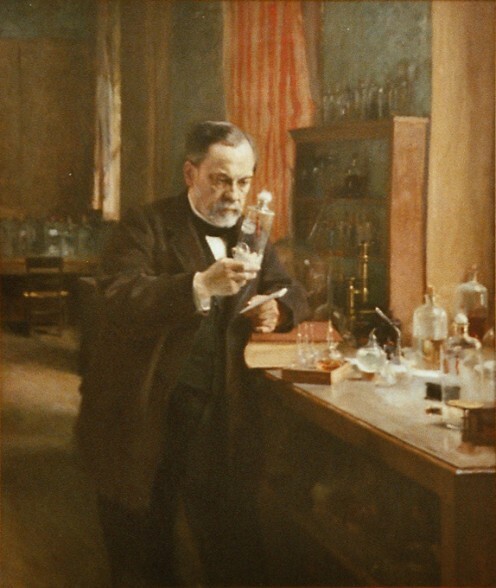 Short answer: LOUIS PASTEUR this process was named after him. He was a French chemist and microbiologist and worked on the process with Claude Bernard and they did their first test in 1862. 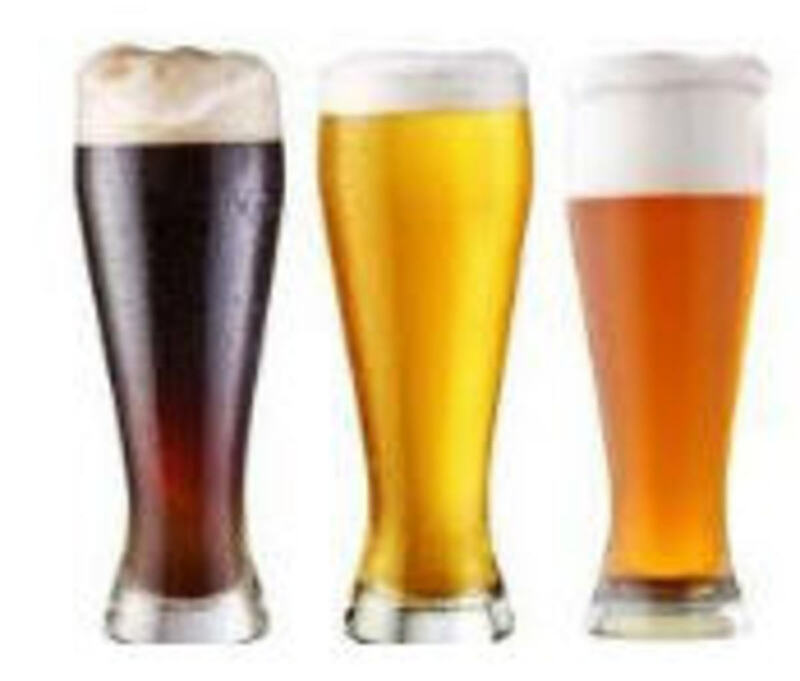 Originally the process was worked on to preserve Beer and Wine to stop it spoiling (a very worthy cause). 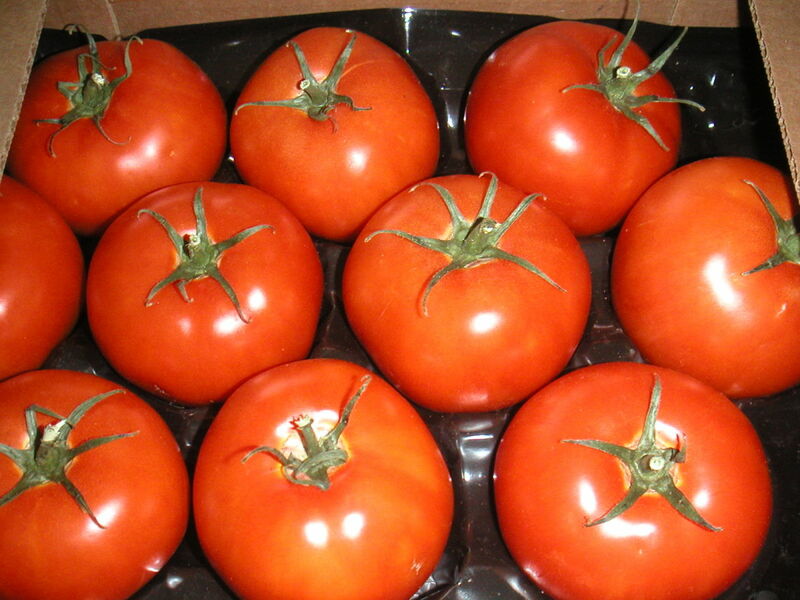 Now it is used to preserve many kinds of liquids like fruit juices, milks etc. 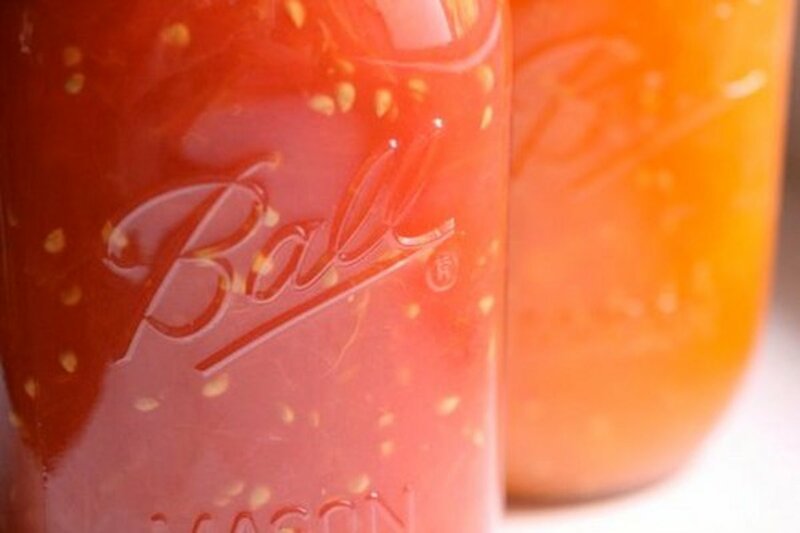 Pasteurization: what is it? Sterilization is the process used to kill any bacteria or microorganisms. Pasteurization is heating the liquid to a determined temperature and then cooled very quickly, thereby killing only unwanted bacteria’s and leaving the good ones. 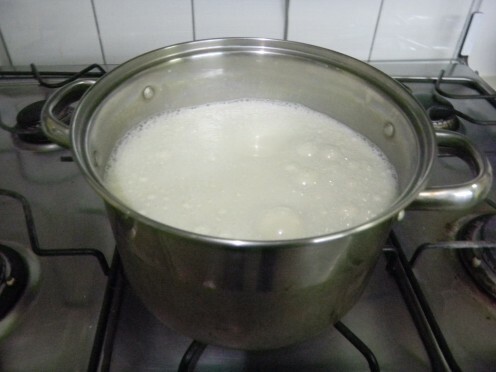 Why pasteurize milk? Raw milk is not bad for you, so my dad did not do anything bad, neither had my teacher in offering us milk direct from a cow. What does present a danger is the contamination of the milk as it is extracted from the cow. It could be the udders are soiled with faeces that contaminate the milk, the bottles used may be unsterilized or other equipment used once the milk is extracted. Is it effective? 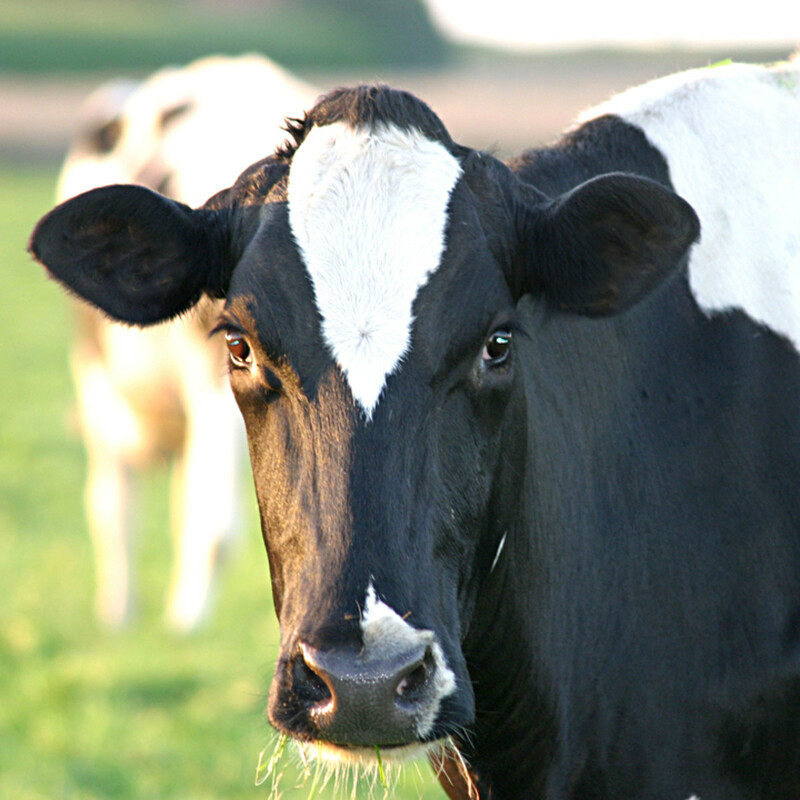 It has been scientifically proven that pasteurization eliminates 90% or more of harmful organisms in milk. To pasteurize eggs, bring up to 140-150F take off the heat & leave 3 mins before taking eggs out. Especially good if you have a pregnant wife or friend. When cooled, decant into sterilised containers, and store in a cold fridge. "The cow is of the bovine ilk: One end is moo, the other,milk". The friendly cow all red and white, I love with all my heart: She gives me cream with all her might To eat with apple-tart. I never saw a Purple Cow, I never hope to see one; But I can tell you, anyhow, I'd rather see than be one! 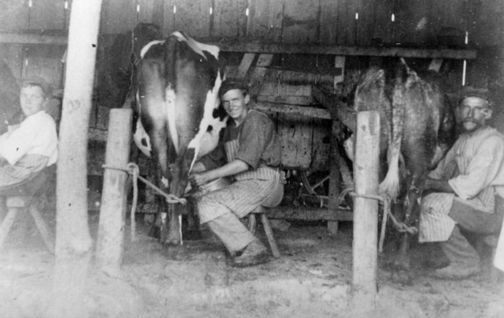 Raw milk is not bad for you as long as you have confidence that is has been handled properly. If in doubt pasteurize. 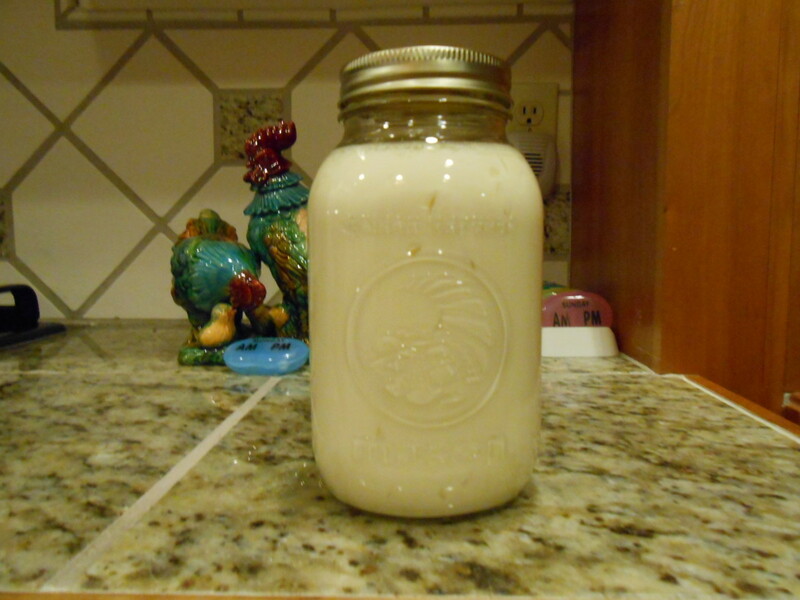 How easy is home pasteurization? 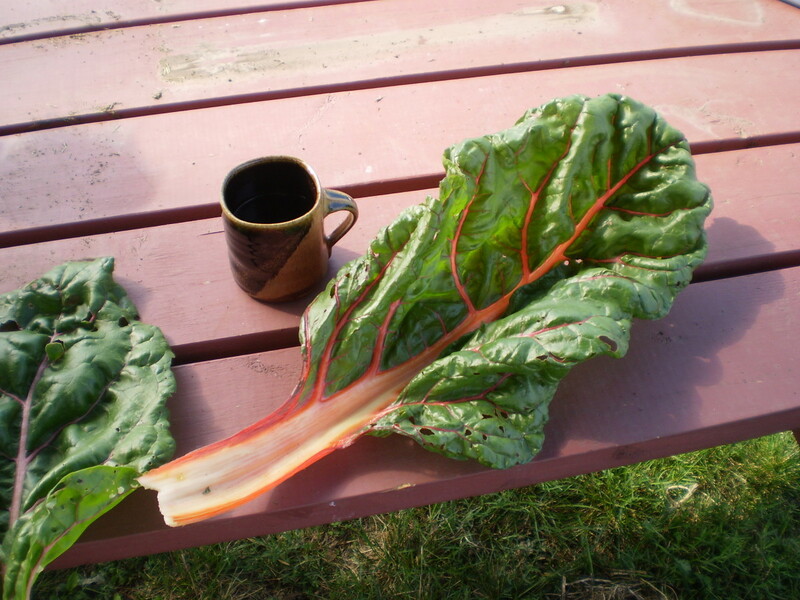 Have you ever tried raw milk? I´m not on hub pages yet but i just wanted to say how interesting i thought this article was. i have never thought of pasteurizing milk because i thought it was complicated. i think i´ll give it a go. i also voted for your granola. This is an awesome, informative hub! 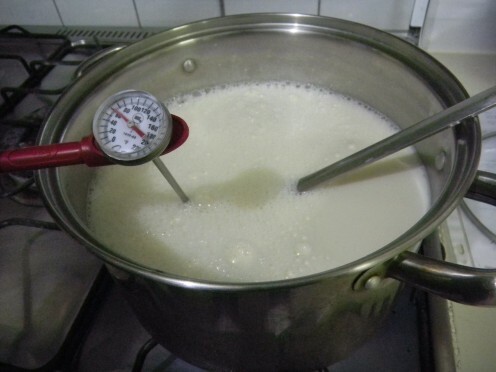 Living in Peru, we always pasteurize fresh milk as we're unsure of the cleanliness used in processing it. I also appreciate your mention of pasteurizing fresh juices and eggs, as well, especially for those who have compromised immune systems. The quotes made us laugh. : ) Voted up across the board and shared!